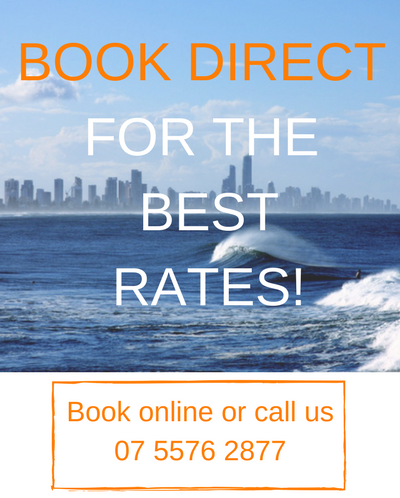 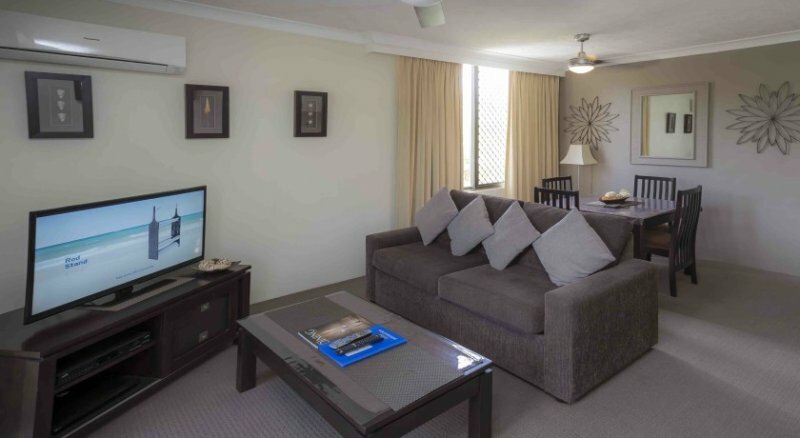 With private balconies, modern kitchens and laundry facilities, our Burleigh Beach accommodation is your home away from home and just one minute walk from one of Queensland’s most beautiful beaches. 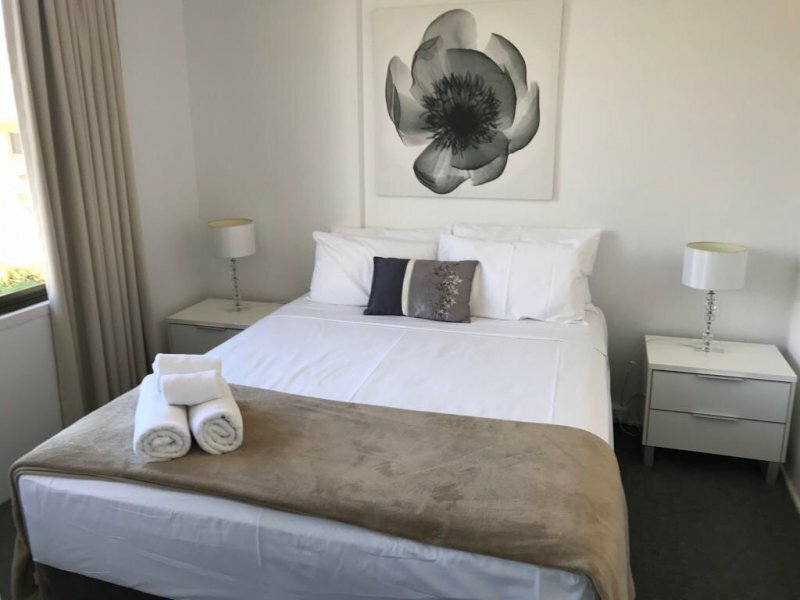 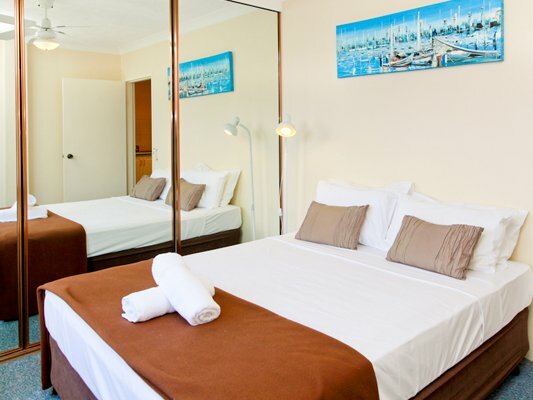 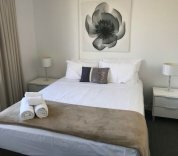 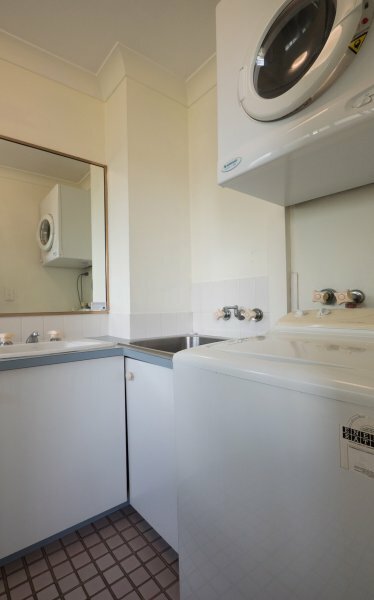 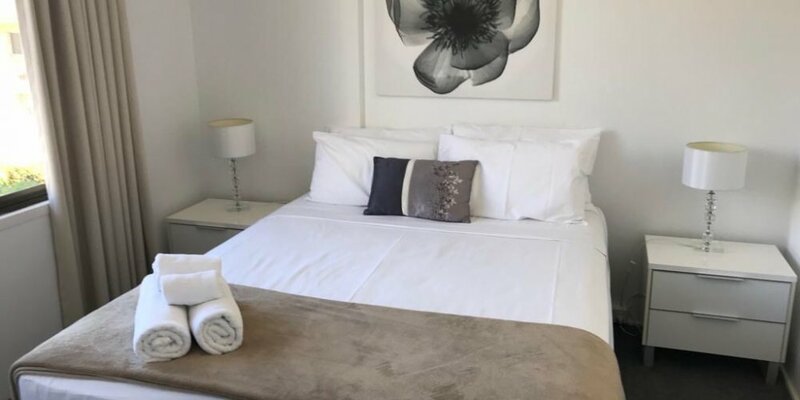 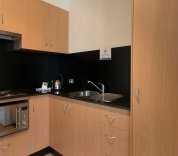 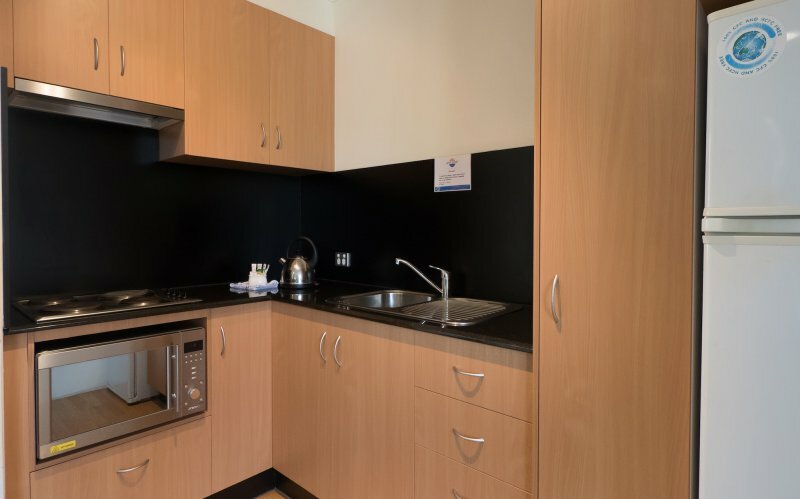 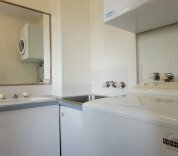 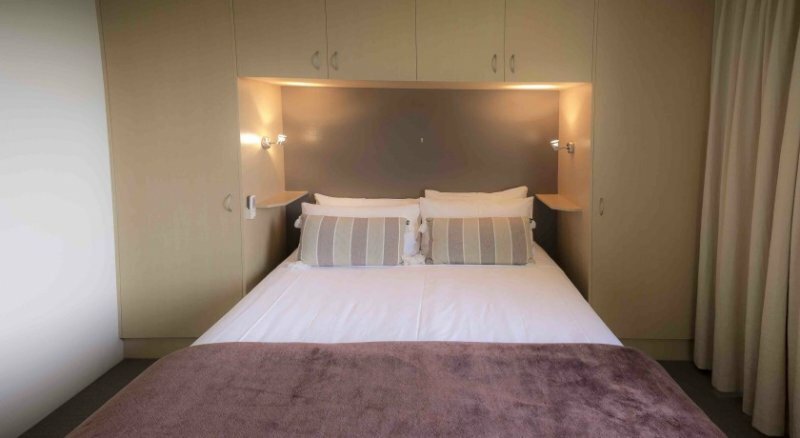 Our spacious, air conditioned one bedroom apartments feature a fully equipped kitchen, laundry facilities, a comfortable living and dining area with Austar TV and WiFi access. 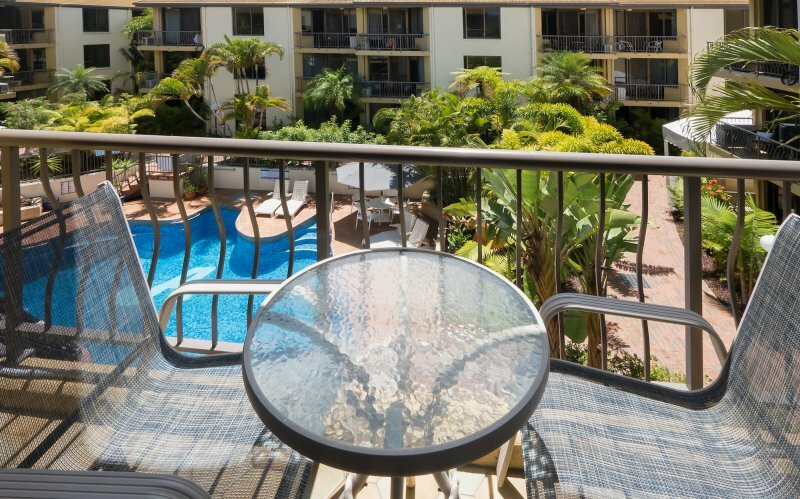 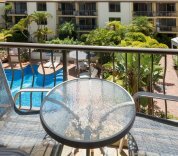 Enjoy an alfresco breakfast on your own private balcony with lovely views of our tropical gardens or our unique Australia shaped heated pool & Spa! 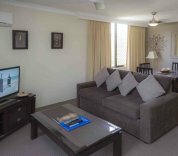 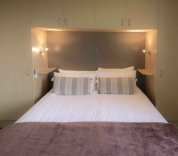 One bedroom apartments feature one Queen sized bed and a double sofa bed and are suitable for a maximum of three guests.